Vail Jazz Goes to School takes the basics of jazz education into every 4th and 5th grade classroom in Eagle County. With over 1,100 students participating from the 15 elementary schools, Vail Jazz is exposing a whole new group of youngsters to the origins and history of jazz as well as the elements of modern jazz bands. Vail Jazz Goes to School is formatted as a sequential series of four 45-minute lessons that are presented during the course of the school year. The curriculum combines musical performances with elementary discussions of the origin and history of jazz, an art form steeped in American history, geography and diversity. Each lesson plan is different and uses up to six educators/musicians to demonstrate various instruments and musical styles. By blending these subjects in a lesson plan, the educators link various social studies subjects that students are exposed to in their regular curriculum to the history of jazz in a unique and stimulating manner. The program wraps up with an authentic jazz concert with the Jazz Goes to School Sextet presented at the magnificent Vilar Performing Arts Center. Vail Jazz Goes to School is supported through grants from Alpine Bank, Vail Resorts Epic Promise Foundation and United Way of Eagle River Valley in addition to other corporate donations and donations from individuals and school PTOs. 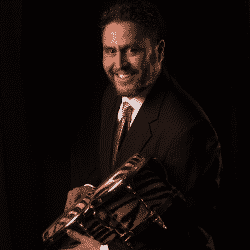 Tony, a local jazz legend and a noted music educator, is the curriculum director of Vail Jazz Goes to School and leads the Vail Jazz Goes to School Sextet. Known the world over as “Tony G,” he has been playing jazz for decades, gigging locally and internationally, teaching in schools and hosting a radio program Jazz at Its Peak. Tony received the Governor’s Award for Excellence in Nebraska in 1997 and has worked for the Nebraska Arts Council and Mid American Arts Alliance presenting ‘Artists in School’ residences. 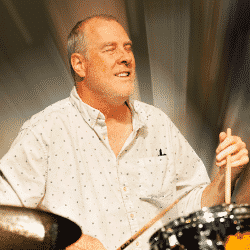 Mike Marlier is in his 22nd year as the Director of Drum Set Studies at the Lamont School of Music. He started playing drums at the age of five, and hasn’t stopped. A lifetime in music was established from the day he was born, as he was immersed in the jazz records his father played both at home and on the radio station where he worked. 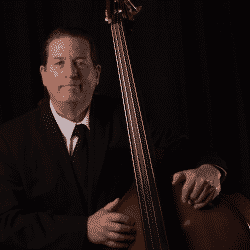 Andy is a professional bassist performing on both the double bass and bass guitar. 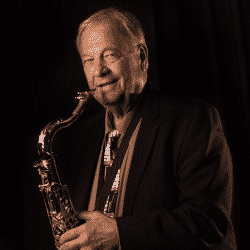 He has performed and recorded with the Gulizia Brothers and many other groups and artists including Jay McShann, Chuck Berry, Ed Shaughnessy, Marilyn Maye and The Nebraska Jazz Orchestra. Andy is currently the Jazz bass instructor at the University of Nebraska, Omaha. He spends time performing and teaching at Jazz workshops and camps, and has taught in Japan, Germany and Denmark. 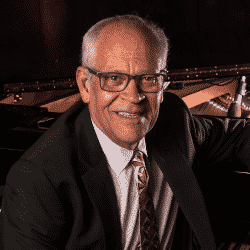 He has also works as a fellow clinician with Tony and Joey Gulizia at Reggie Schive’s Jazz Camp and in the Nebraska Artists in Schools program. Gary Regina has been a professional musician for over 30 years. 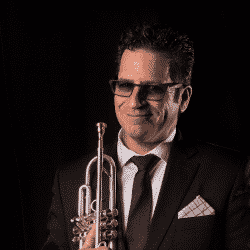 As comfortable with straight-ahead jazz as he is with world beat, hip-hop, blues, swing, rock or funk, Gary’s abilities transcend many styles and genres, illustrating an incredible diversity of musical influences. Originally from Chile, Michael came to the USA in 1989 as an exchange student. Although his formal training was on the piano, Michael realized soon after he arrived in the US that he had exceptional talent playing percussion. He plays with numerous bands in the Omaha, NE area, where he currently resides. Roger is a native of Spencer, Iowa and resides in the Los Angeles, CA area. Since 1983, Roger has served as a clinician at Reggie Schive’s Jazz Camp. 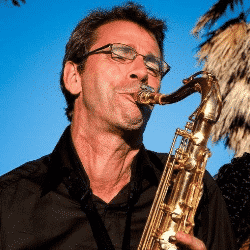 He not only performs on saxophone, clarinet, and flute, but also works as a composer and arranger, receiving the LA Jazz Society’s 2002 Composer/Arranger Award. 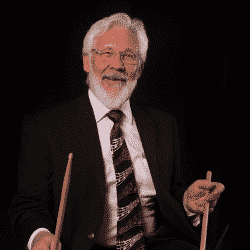 In 2012, Roger also received the LA Jazz Society’s Jazz Educator Award. Roger recently returned from a European tour with the Gulizia Brothers. Joey is a professional musician who has been performing since childhood. By the age of 10, he was drumming regularly with his father Joe Gulizia Sr. and brother Tony. Along with performing and entertaining, Joey has been involved in music education for over 30 years. He has conducted hundreds of residencies, workshops and clinics for students of all ages. He has been inducted to the “Nebraska Music Hall of Fame” and has received the “Excellence in Education” award by the Governor of Nebraska. Joey’s traveled extensively, and music has taken him to many places internationally and throughout the US, including all 50 states.